One Year Post Graduate Diploma that combines classroom learning, on job training and leads to a rewarding career in General insurance. First Step towards your professional career. 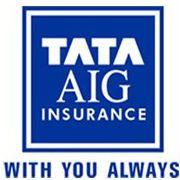 On successful completion of the course candidates will join Tata AIG General Insurance Company Limited as Channel Sales Manager. On joining Tata AIG, continue your journey of learning & development, professional certifications with opportunities of career enhancement and enrichment. Earn while you learn- candidates will receive a monthly stipend. 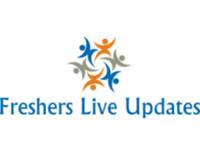 Candidates who apply for educational loans will acquire the means to repay a majority of the loan amount by course end. Graduate with a minimum of 50% marks (Aggregate) in any discipline from a government recognised university.